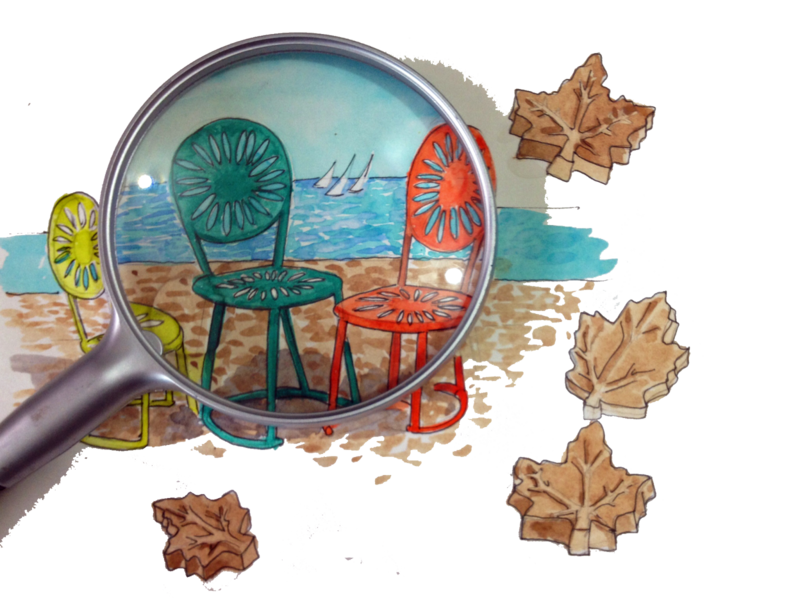 I'm a Norbyah: A Louella Odie Travelogue Giveaway! 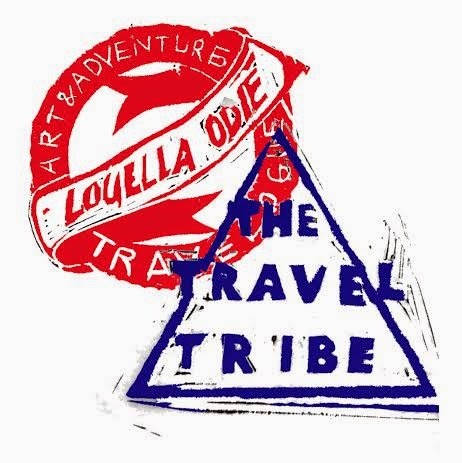 A Louella Odie Travelogue Giveaway! Surprise! The big secret is a giveaway! To thank you all for following along with my travels this summer and for supporting our collaboration, Louella Odie would like to giveaway one of their gorgeous bags to a lucky reader. All their bags are gorgeous, but the Pomfret Bag really set the tone for all my outfits this summer. 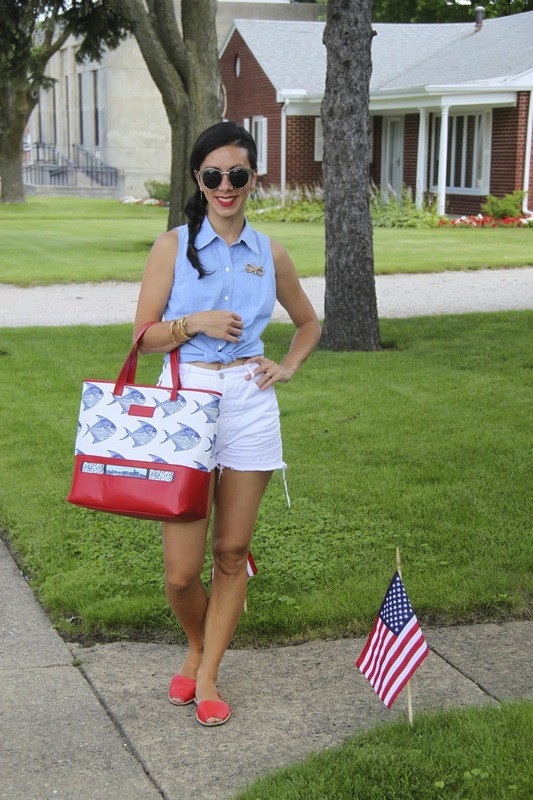 I feel like I had the red, white and blue nautical trend running throughout everything I wore. They're such summery colors, I think. From wandering the quiet small town streets, to bumping around in hipster Brooklyn to look for vintage treasures, there was always adventure to be had. I really enjoyed bringing you stories of the places I traveled, and I have to say I gained new perspective on these well loved locations. Between the blog posts and the Instagram updates, I hope you got a good feel for what I saw this summer. I'd love to hear your thoughts about my travelogue in the comments, so please leave me a little note. 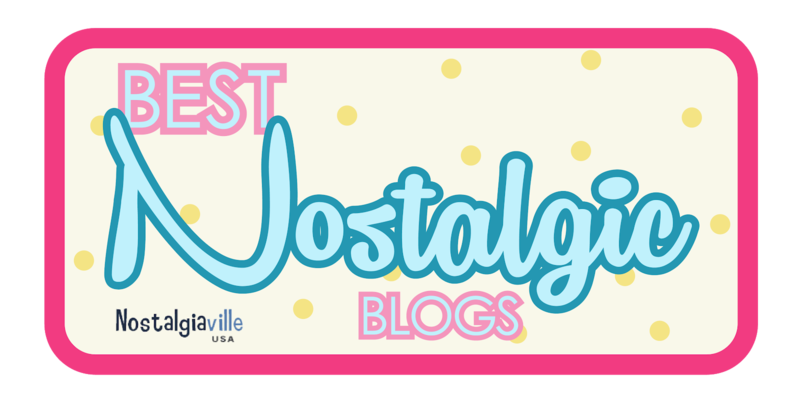 If you'd like to reread them, simply type Louella Odie Travelogue into the search bar at the top left side of my page (under my blogger profile info). To enter the giveaway, simply select some of the options below to gain entries and a chance to have your name drawn to become the new owner of your very own Pomfret Bag. The giveaway will close on August 26th at 5pm Hong Kong time, so make sure you get your entries in! Thank you so much to Lauren and Karen Mead for collaborating with me on this fun project and giving me these lovely bags to take with me. Here's hoping we'll work together again on something fun and new in the future! The Wanderlust is my fave!! The red oversized bag is fabuloussss!! I loved all of them... Such fun to see your family enjoying the summer! Wanderlust was my favorite because I love hiking (and nature walks!) and it was neat to see such a fun bag as part of that experience. Usually I just carry a boring old backpack! The post about the small town supper club was fabulous! Such a slice if small town life in the Midwest! Loved all of your summer entries, but especially the one in NYC at Highline Park. I was just there last summer, and I loved every minute in all of the parks I wandered through. I love the Brooklyn one, I´d love to go there too! The photos from your In the Garden posts were beautiful - definitely my favorite post featuring Louella Odie's bags!